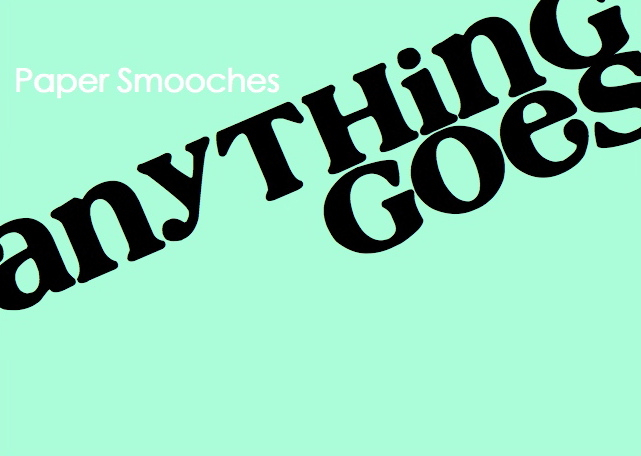 I'm also linking up to Paper Smooches Anything Goes challenge. -stitched/pierced element (my circle is an MFT Pierced Circle). I hope you'll join us this week! The deadline is Wednesday morning at 8 am. At that time you can vote for your 3 favourites until Thursday morning at 8. Voting results will be posted on Thursday at noon. Have a half started card in my craft room! We'll see how the day goes to finish it up! Love, love, love this card. Fabulous use of your dies. 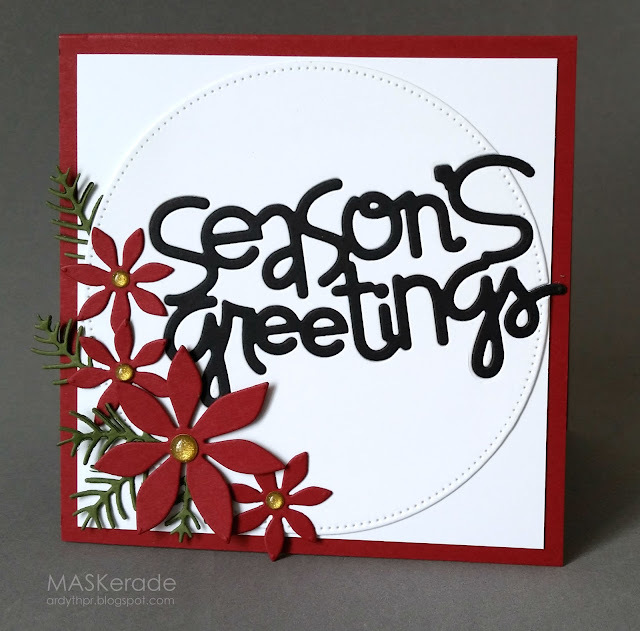 Love the stitched circle in place of the twig wreath...creates a nice chunk of white space surrounding the sentiment and poinsettias. A gorgeous Christmas card Ardyth. I love seeing your wonderful work and thanks for putting a lovely comment on my 90th card. 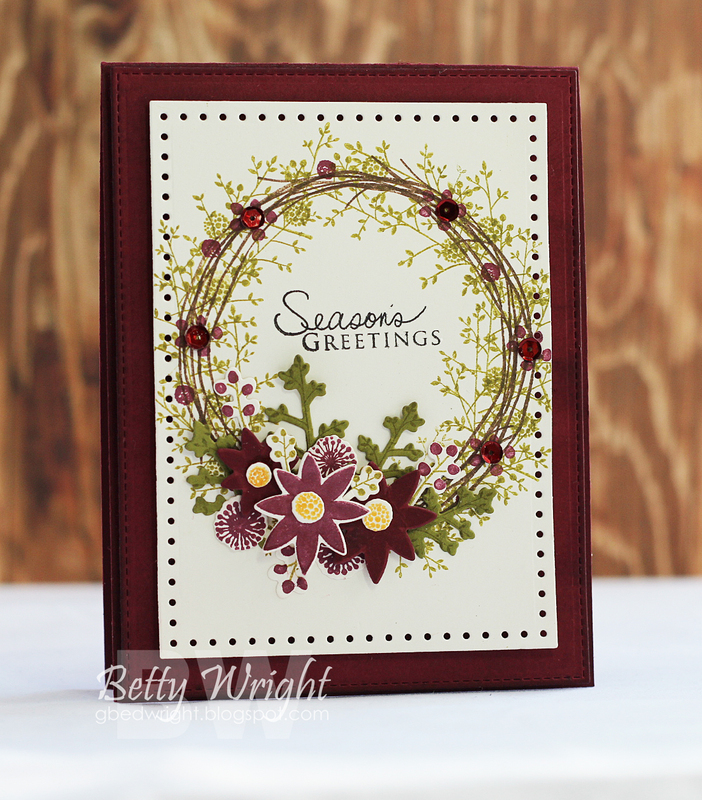 Love your fun take on Betty’s card, Ardyth! Terrific design, this is so pretty!